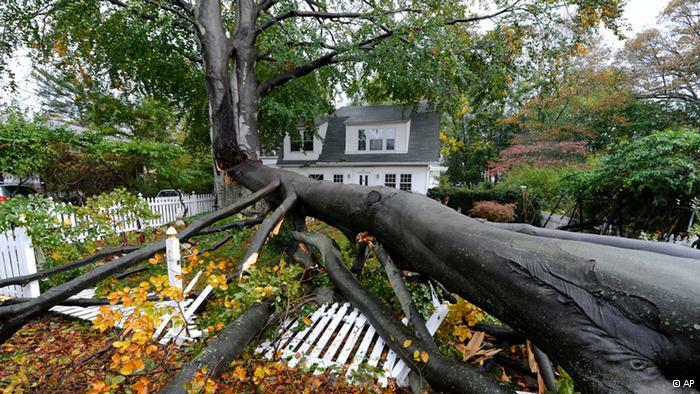 When storms cause damage to your property, we can help. We are experts in tree removal and yard restoration. Contact us for a free estimate.